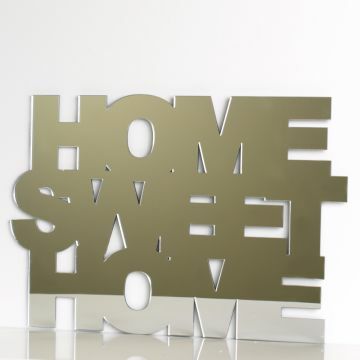 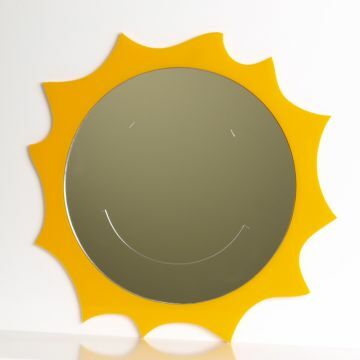 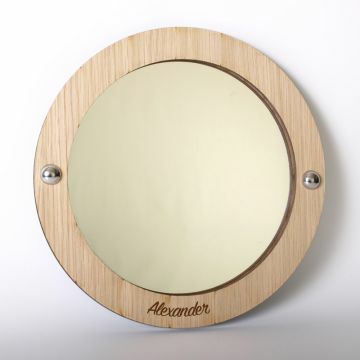 Our colourful happy sun mirror with engraved detail looks fa.. 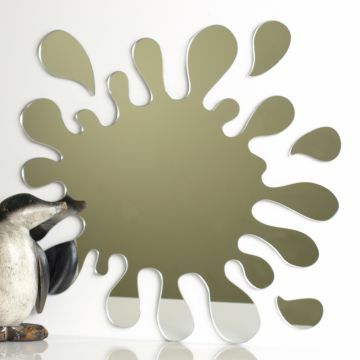 The Original Splash mirror. 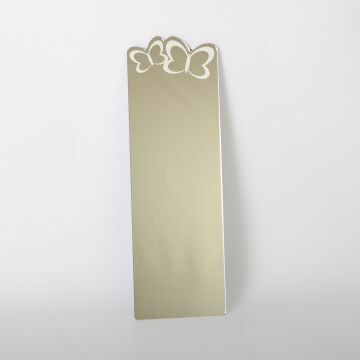 This funky splash design launche..
Butterfly Dressing Up Mirror for prancing and dancing!.. This cloud shaped is a cute and trendy addition to your wall.. 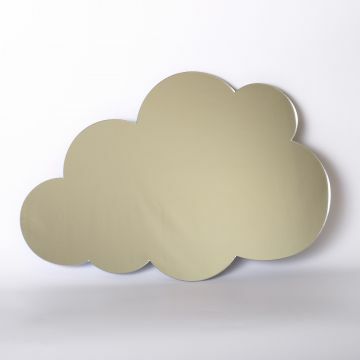 Your choice of the Mungai Mirrors range could be on your shop walls within a few days. 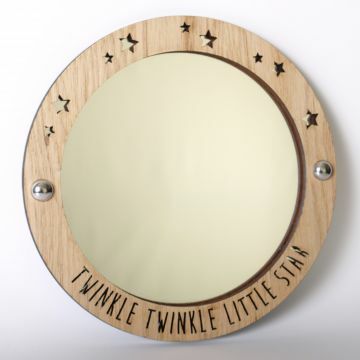 Simply choose the mirror designs you want to stock from our website, and get in touch quoting the name of the mirror, the sizes you'd like (most mirrors come in various sizes) and the number required. 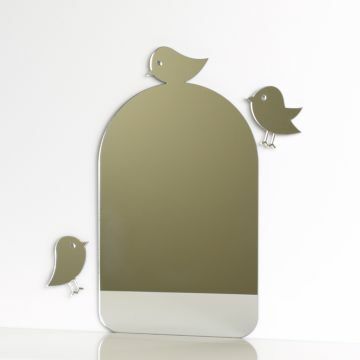 We'll then work out your discount and despatch your order as soon as you give us the go-ahead. 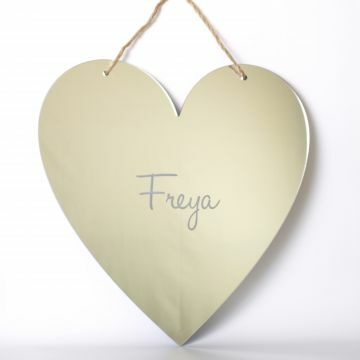 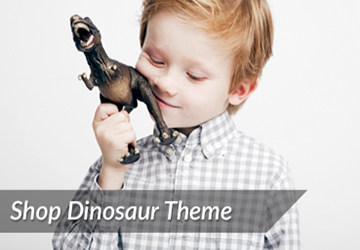 Do you require something specific? 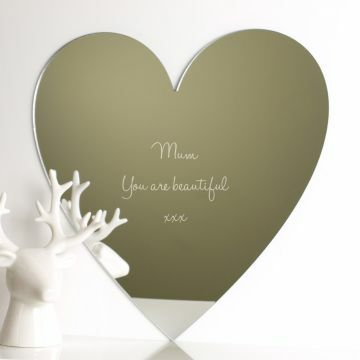 Mungai Mirrors’ bespoke design and laser cutting services offer you an opportunity to get exactly what you need. 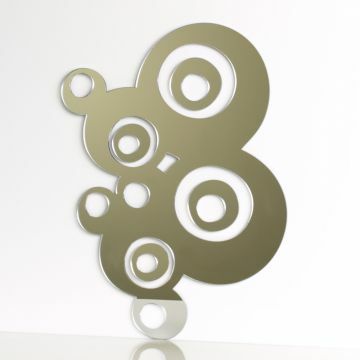 Whether you have designs for us to cut or you have ideas to work with us on, then we can help. 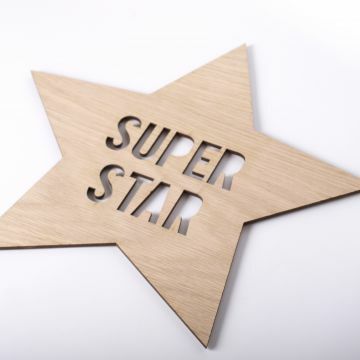 We have the capability to do large production runs and no job is too small. 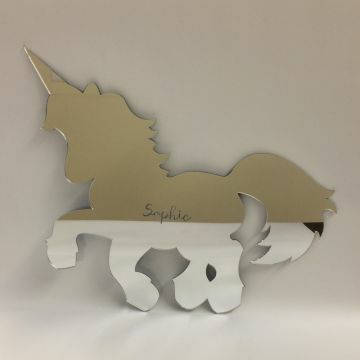 Our laser machines can cut and engrave multiple materials including acrylic & other plastics, wood, fabric, leather and rubber. 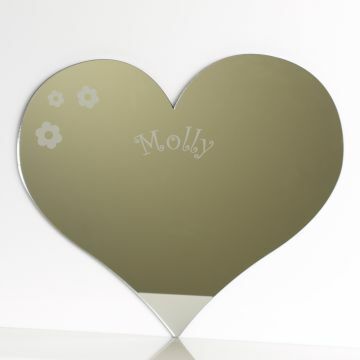 We can also engrave slate and metals. 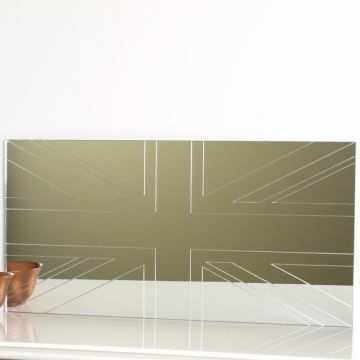 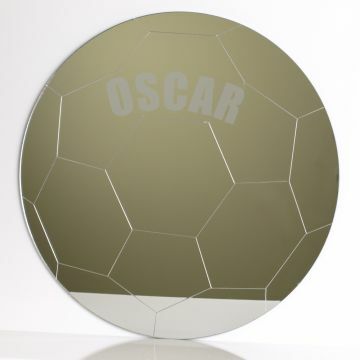 Mungai Mirrors Ltd are the UK's original and most experienced acrylic mirror company. 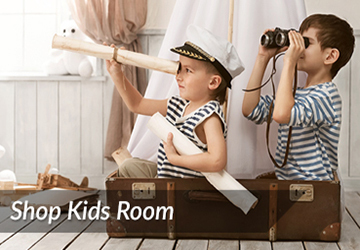 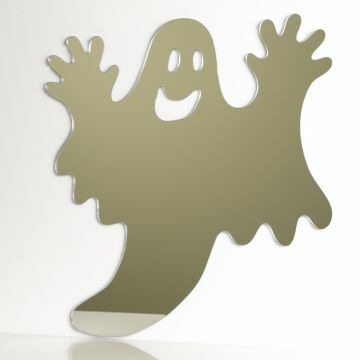 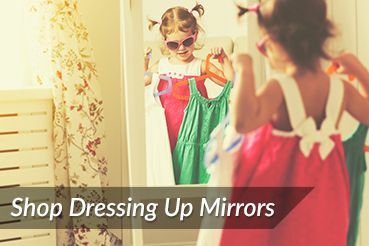 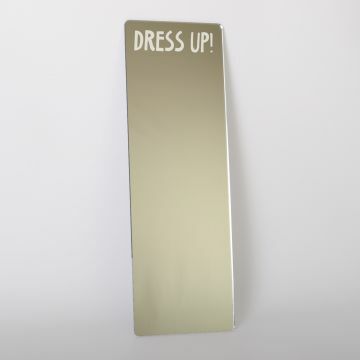 Since we launched the company in 1999 with our best selling Splash Mirror, we have produced safety mirrors to the highest quality, in a range that is fun, funky and imaginative. 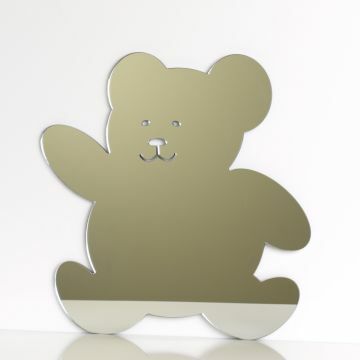 We use the highest quality acrylic mirror and laser cutting expertise, as we strive to achieve the best product and service possible.